This is the completion of the cycle which began with the Lunar eclipse 2 weeks ago. Clearing old frequencies which have been holding us in the 3rd dimension and opening to the new frequencies of the 5th dimension. Travel to the sun through the doorway of the eclipse to activate your Solar Light Body and download the blueprint for Divine Perfection here on Earth. Total Eclipse of the Moon. What is it all about? 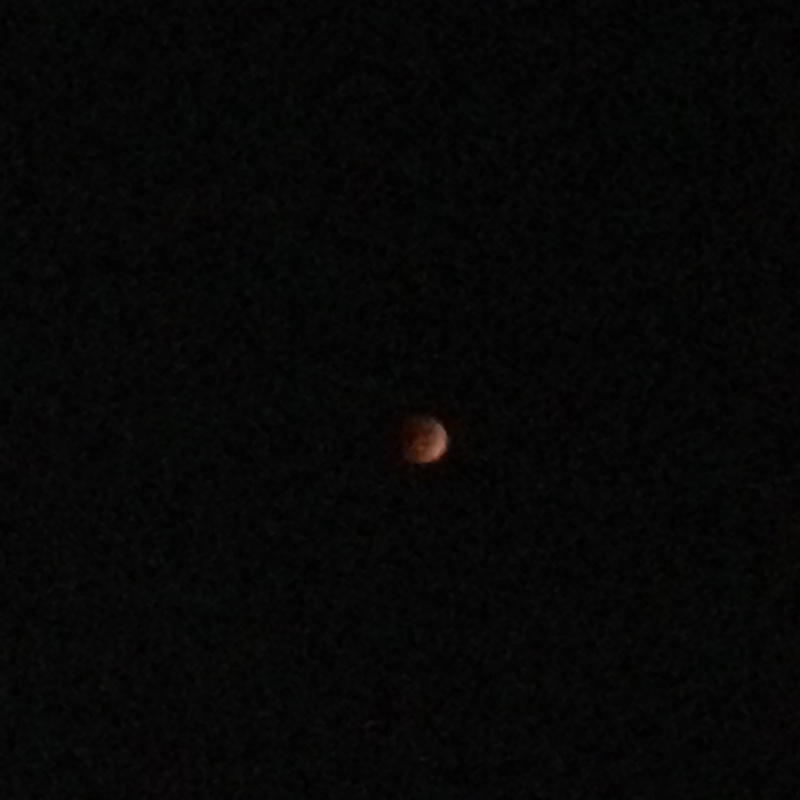 Total Eclipse of the Moon. ‘What is it all about? 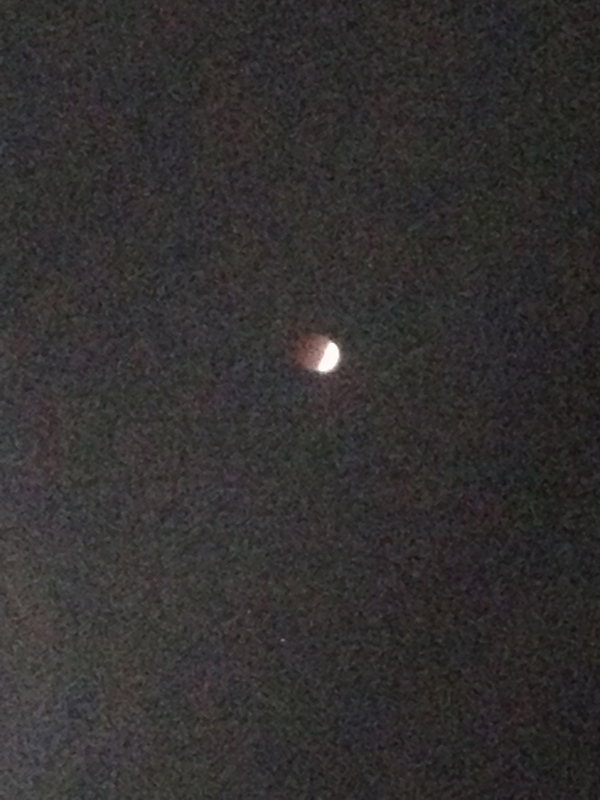 We just experienced a very rare event, the total eclipse of the moon visible at the same time that the sun was rising. I saw that when the Earth went into the experience of the 3rd dimension there was a veil cast around the Earth which stopped much of the light from the higher planes from coming in and also stopped the harmful effects of negativity here from leaking out and polluting those higher realms. At the time of the total eclipse I saw that veil being drawn out through the portal that the Earth’s shadow created on the surface of the moon and the veil was dissolved. There were thousands of Mother Ships around the planet waiting for the veil to be cleared, then they were sending down massive beams of light into the crystalline planetary grids lifting the frequencies so that we can step into our Light. This eclipse is part of the purging that began with the cardinal cross in April. We are asked to bring our own shadow into the light, to let go of the negativity that we are holding in our bodies from our whole walk through density, not just this lifetime but all of it. All of those who have been our adversaries, who have taught us our painful lessons about the use and misuse of power, we have the opportunity now to forgive and release them and to forgive ourselves for inviting in such painful lessons. We now have a responsibility to clear the astral planes around the Earth of all energies of conflict, hatred, fear, grief, and envy because now these frequencies will travel out and affect the rest of the universe. The Earth has been sealed in to protect the rest our neighbors from our negativity but now that the veil has gone we need to be very careful about what we personally are sending into the astral plane. It would be a very good time to start living,” Let there be peace on Earth and let it begin with me.” It’s not out there folks, it’s right in here, it’s not what “others” are doing it is what we carry in our own energy field which is now affecting the tiniest star a billion light years away. Many of you have felt overwhelmed by all of the challenges that this summer has brought so this is your golden opportunity to release all of the shadow within, step into the Light of who you are and claim all that is waiting to come to you. The completion of this process will be the Solar eclipse on October 23rd so this is the time of in preparation for a great outpouring of the light. So take a few moments to reflect upon the parts of yourself that cause you the most pain, is it self doubt, lack of self esteem, lack of confidence, inability to say, “No,” irritability, resentment? Simply thank all of these parts of yourself which have brought you to the place that you are in now and then see them being drawn out of you and disappearing into the eclipse of the moon. There is no shame or blame here; it is simply time to purge the toxins and step into the truth of your being. I found myself watching the eclipse this morning with someone with whom I had been in a place of harmony and love then been through separation and suffering and now coming together in reconciliation and forgiveness to embrace the light not just for ourselves but as representatives of all of humanity. So this was a metaphor for our whole walk as humanity, we came from harmony and love, we fell into darkness, conflict and separation and now we get to choose. Where do you want to play? Do you still want to do the blame, it’s not fair game or do you want to step into the Light that you are. If you choose the Light then simply set that intention and know that it will come. There are no enemies there is only light which as yet does not know itself. In the beginning when the plan was being made for the Earth it was decided that this planet would be host to both darkness and light, that beings would incarnate here to learn powerful lessons about how to use power for good versus power for self and to control others. Some souls chose to play out the dark aspect and others the light and sometimes to change over. Each aspect was necessary for us to be able to choose love of our own free will, to be tempted with the possibility of accumulating great wealth and power over others and to choose the way of love and peace. There is no blame or judgment, it was just a matter of which side each one chose at a particular time. Now that separation is ending, all is returning to the light and it is time for those who have chosen the dark side to come back to the light, their task is done, the Earth is returning to the light and all are invited home. I am blessed to be sharing this path and this planet with you all. Charmian is available for personal readings and hypnotherapy sessions.